Starting up a new business or have just started to grow and want to take help of technology to help you with tracking your finances? Read about top 3 expense management apps and know how they can help you give useful insights on your expenses. The app comes equipped with the patented SmartScan OCR technology that eliminates the need of paper-work and helps you to manage the expenses of the go. 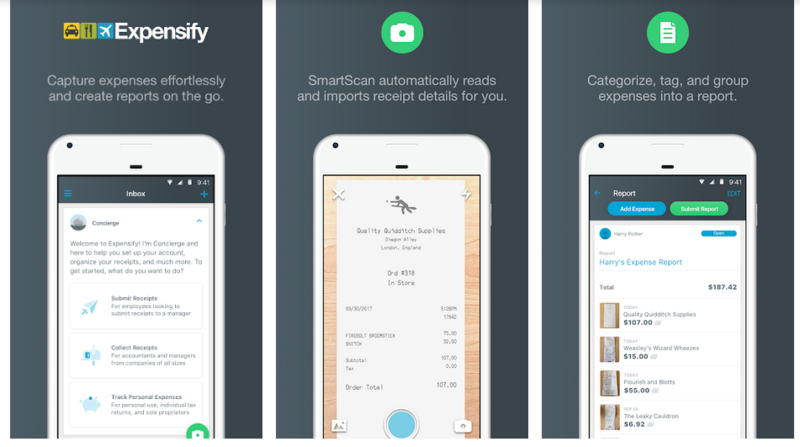 This expense management app comes loaded with features. With this app, you can record and report real-time expense reports, track the time, and it has a facility of corporate and automatic card reconciliation. Apart from that, the app can be easily synced into with various accounting software like Quickbooks, NetSuite, Sage, Oracle, etc. The app has unlimited memory to store of receipts so that no expenses can go unaccounted for. The app is compatible with iPhone, Android and other Blackberry devices. The customers have complained about the quality of automatic receipt scanner and a bit costly app. The app is apt for the small business owners who want to control their finances. With this app, all the expenses will be organized under a single roof, on the same page and it will definitely improve the productivity of the business. The app will give you the exact picture of the expenses and help you to track the projects easily. Pros- The app has enough of features like unlimited memory, project management capability, idea sharing and other tax filing capabilities. The fun thing about this app it can be easily synced with the social networking sites. Cons-The users have complained that the app works exceptionally well for the desktops but it is not compatible with the mobile devices. Also. some users have complained about its dubious functionalities and think it is not a perfect app for the large companies. This expense management app helps you to manage your business finances easily and get paid faster. 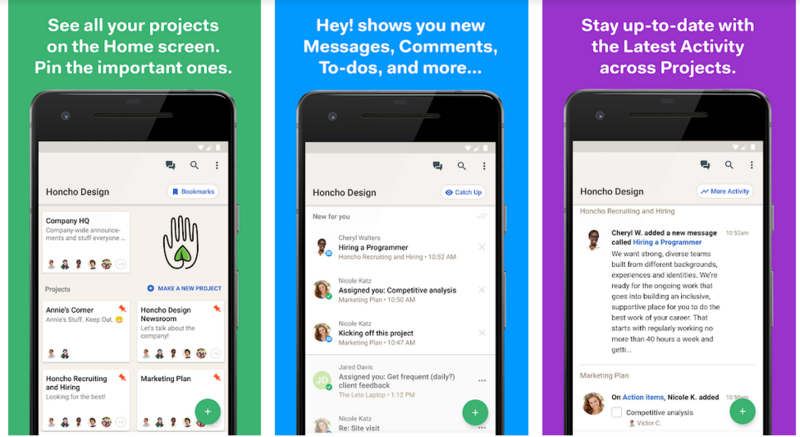 With this app, you can save time and run the business with more productivity. With this app, you can have an overview of the profit and loss statements, see the expenses, view open and overdue invoices, check the account balances, and a lot more. Apart from this expense management app, helps the business owner to create his own invoices and quotes to be sent. Pros- With this app, you can easily manage the expenses, sales and customers and sync your bank account to review the transactions. Cons- the customer complained that the app is not compatible with the smartphones even though it is not a free version. 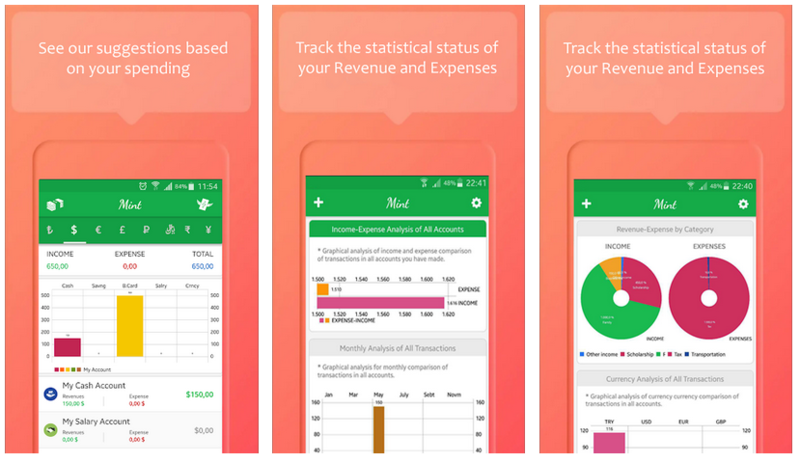 This expense management app can help you to keep track of your finances. It is a free money manager app that lets you sync your bank account, credit cards, investments, utility bills, and other materials. 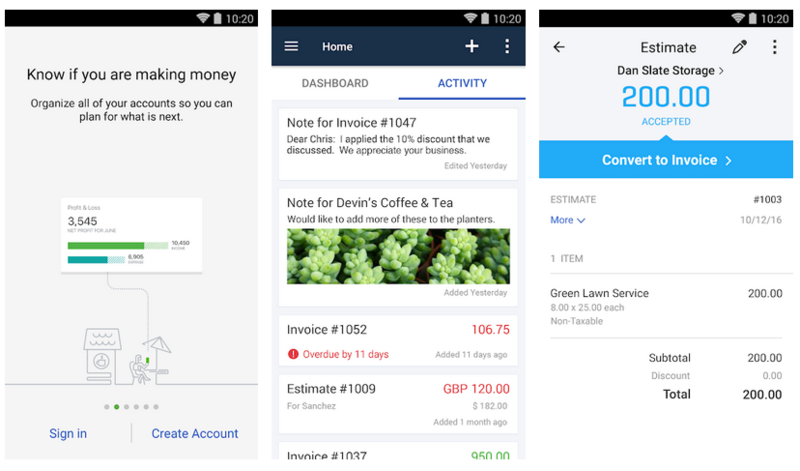 With this app, the small business manager can track the expenses and credit score. With this app, the owner can get a clear picture of his business. Starting from account balance to credit score to managing the bills to budgeting to a reminder about the late fees, the app offers the solution to everything. Owing to its varied features, the app has become popular among the people. Pros- The Mint Money Manager app lets you plan the budget and streamline the business operations. It not only helps you to track the financial operations through the bank account but also helps you to set the reminders. Also, Mint Financial app acts as an aggregator site through which the owner can get details about the best interest rates and advice on how to manage the business finances. Cons- The app is available for the Americans and Canadians only. It is still to make a launch in India. When you are running a small business and you are yourself responsible for managing where the money is going out and from where it is coming in, it becomes very important to take help of technology to keep track of every transaction happening on your business account. Make use of the right app and learn to make use of its full potential so that you can focus primary on your businesses idea and not just about the finances.